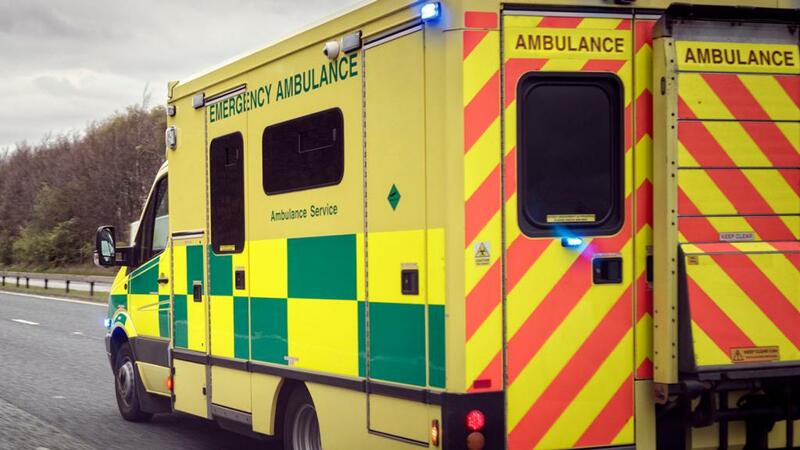 A farmer has been killed and another left seriously injured after two separate livestock attacks over the weekend. On Sunday (April 8), a man in his sixties was killed by a ’freshly-calved’ cow on a farm in Co. Galway, Ireland. This followed an incident at Mohill Livestock Mart on Saturday (April 7) when a man in his seventies was severely injured in a bull attack. He was airlifted to hospital where he is still being treated for his injuries. A spokemans for Aurivo Co-operative Society, which operates the mart said: “The gentleman concerned was airlifted from the site by the emergency services to Sligo University Hospital and his condition is being monitored. The incidents come just two weeks after a farmer in his seventies was killed by a cow on his farm in in Mullaghbawn, south Armagh. "This man was part of the farming community and we are all affected by such tragedies." Next Article How often should a farmer inspect a cow's feet?